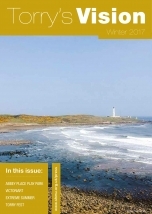 Torry's Vision is put together by volunteer local residents of the Torry Community who form the main editorial team behind each issue of the magazine. Staff from shmuPRESS and shmuDESIGN assist the editorial teams in pulling together to magazine content, designing and getting the magazines to the printer. 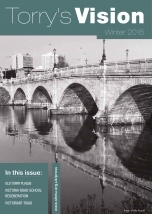 shmuPRESS also organises the distribution of the magazines in Torry. The content represents some of the best daily, weekly or monthly news and events that take place within our community. 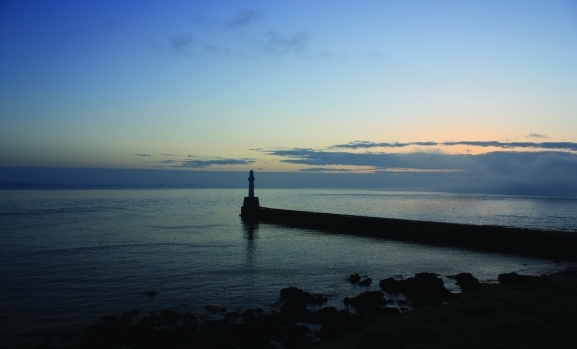 Torry is well known across the city as a vibrant and creative community, a village with a big heart at its core. Torry's Vision exists to give a voice to the citizens of Torry. We all have something to say about our community - whether its about bin collections, seagulls or traffic; or the more positive aspects of Torry such as our many residents with artistic, musical and creative talents. 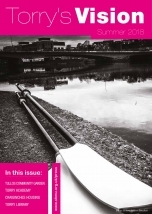 Torry's Vision sets out to give every member of our community a voice, young or old, loon or lassie, and we want to ensure that the whole community has input into the magazine and its content. So, if you have a story you would like us to report an issue you would like to see given more public awareness or a regular event you would like to promote please get in touch as the editorial team would love to hear from you.